Just In Time Roofing & Gutters specializes in residential roofing and gutters. 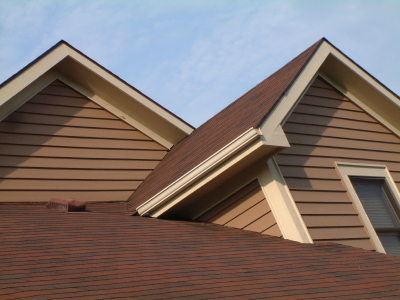 For over 30+ years, we have provided roofing and gutter services to residential customers in the Horseheads, NY area. We know exactly what we're doing and we'll ensure your project is completed correctly the first time. Our customers are our priority. We put you first in every project that we complete. That's also why we try to provide FREE on-site estimates the same day you call in. Our prompt response and professionalism is at the core of who we are what makes us second-to-none in the Horseheads, NY area. 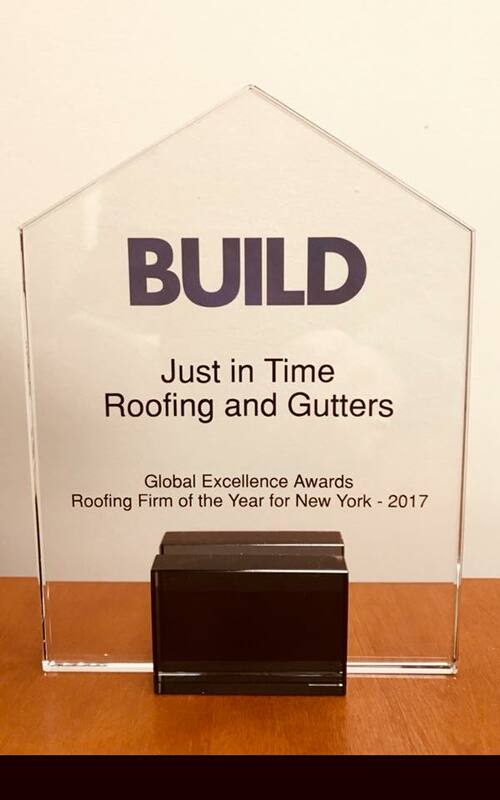 Let Just In Time Roofing & Gutters take care of you. Call 607-739-1555 to schedule your FREE estimate today. Building Relationships One Home at a Time! Workmanship Warranty Horseheads Roofing and Sheet Metal, LLC (“Just In Time Roofing and Gutters”) warrants to the original purchaser (property owner at time work completed as evinced below) that any installation procedures performed will be free from workmanship defects for a period of Ten (10) years after the installed product as determined by manufacturer. 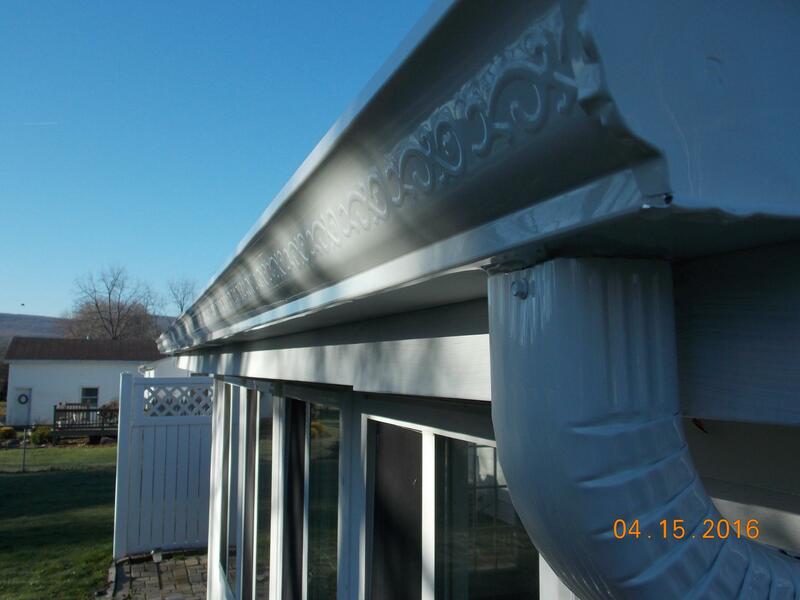 Upon completion of the project, Horseheads Roofing and Sheet Metal will provide all manufacturer warranty information to the original purchaser/property owner. It will be the responsibility of that person to register the warranty if required by the manufacturing company. This workmanship warranty covers all workmanship defects related to installing work only. Our goal is 100% customer satisfaction. 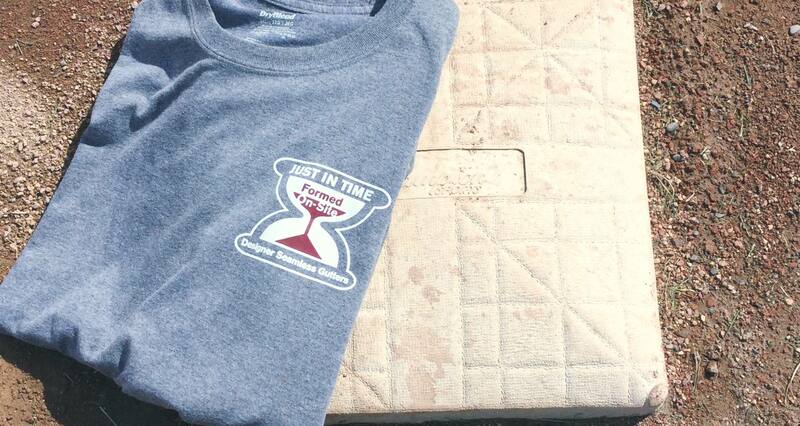 It is our mission to provide a great product at a fair price along with world-class service.